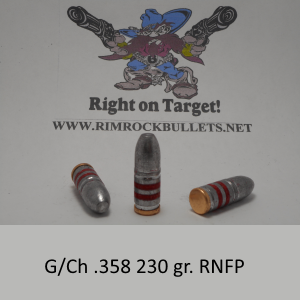 g/ch .358 230 gr. 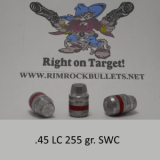 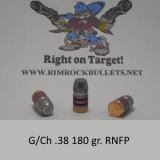 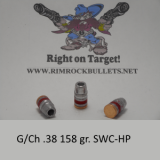 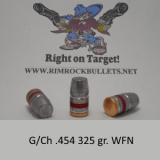 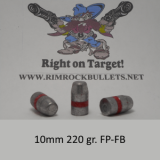 RNFP (BHN 22) this is a custom bullet it should work well in all of the .358 rifles like .358 Win., 35 Rem. 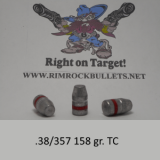 .35 Whelen, & the larger .357's. 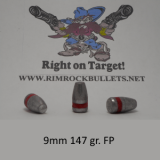 6 boxes will fit in a USPS flat rate box.